Intalite 156114 Yellow Fenda ø45.5 Lamp Shade at Love4Lighting. 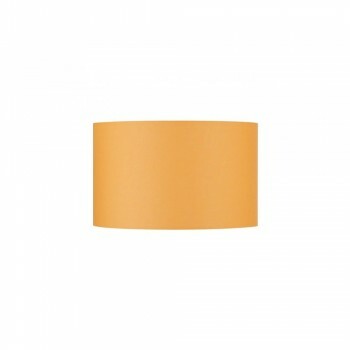 The Intalite 156114 Fenda Round ø45.5 Lamp Shade is available in 9 modern colours which create discreet lighting. This lamp shade can be combined with any Fenda lamp base.